West Los Angeles has many communities and really considered to be the “Westside” of Los Angeles. Brentwood is home to many affluent and well known Los Angeles personalities. 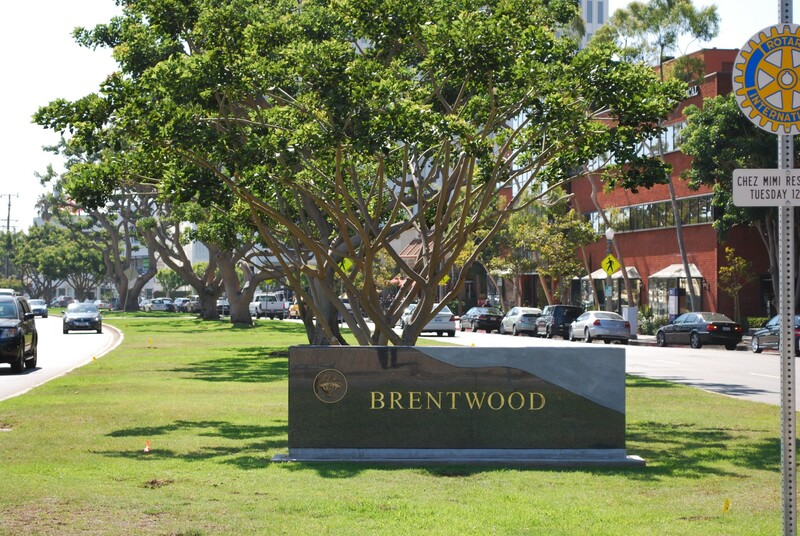 Brentwood grew up around the Pacific Branch of the National Home for Disabled Soldiers and Sailors established in the 1880’s; Named for Brentwood of Essex-England, enhanced its English feel with street names such as Barrington, Gorham, and Bristol. It is divided into the area north of Sunset Blvd (mountainous, with some of the best views in Los Angeles) and the area south of Sunset Blvd, much more flat and centered close to the commercial area of San Vicente. The area is kept cool by their proximity to the Pacific Ocean. Many different communities exist on the Westside such as Palms, Mar Vista, and West LA, all of which have more mixed use from single family homes to condominiums and commercial centers. The close proximity to the Beach is a big attraction for many homeowners as is the proximity to the Westside Studios, Los Angeles Airport and Freeway access. Culver City is another city within a city with its own Police and Fire department and excellent School District. The city was named after its founder, Harry Culver. It has been annexed over 40 times and now is comprised of approximately five square miles. It was best known for the Metro-Goldwyn-Mayer Studios (MGM) and headquarters for the Hughes Aircraft Company. Sony Pictures Entertainment is still headquartered in the city.